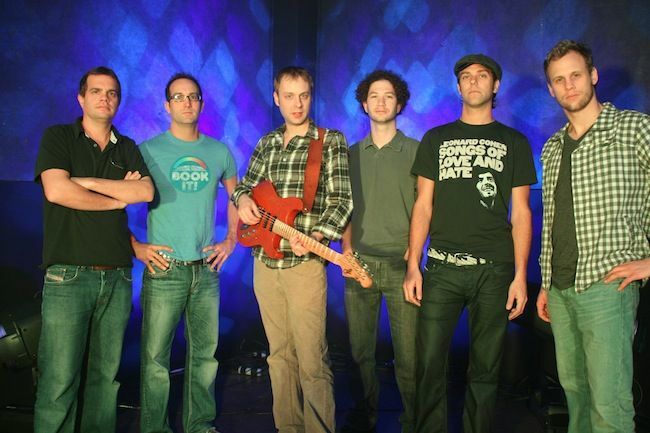 Umphrey's McGee or UM is an American progressive rock jam band originally from South Bend, Indiana whose music is often referred to as "progressive improvisation", or "improg" (as per a progressive sampler released by the band in 2009). Although the band is part of the jam band scene, like Phish and the Grateful Dead (with ever-changing setlists, improvisation, two sets per night, open taping policy, etc. ), they are much more influenced musically by progressive rock bands such as King Crimson, Yes, Pink Floyd, Dream Theater, Frank Zappa, and early Genesis, as well as heavy metal bands such as Iron Maiden. The band also identifies The Police, The Beatles, and Led Zeppelin as primary influences. UM experiments with many genres including progressive rock, funk, jazz, blues, metal, electronic, bluegrass, and everything in between.